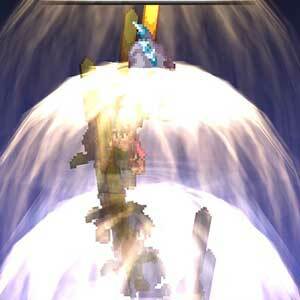 Find all Game Code stores and prices to download and play Phantom Brave PC at the best price. Save time and money: Compare CD Key Stores. 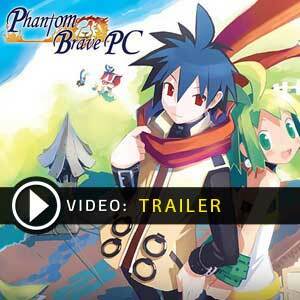 Activate Phantom Brave PC CD Key on your Steam client to download the game and play in multiplayer. You can participate to these tests by adding comments about your digital download purchase in the store review page. Enjoy the best deals for Phantom Brave PC CD Key with Allkeyshop.com! 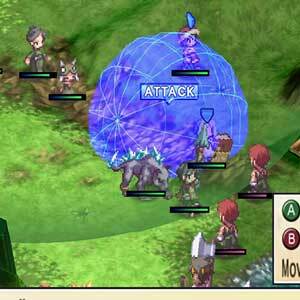 Phantom Brave PC is a role-playing video game that is developed by Nippon Ichi Software, Inc. and published by NIS America, Inc.
Set in the world of Ivoire, the year is 921. A 13-year-old orphaned girl named Marona lives in one of the islands called Phantom Isle. Marona is no ordinary girl, she has the ability to talk to the dead. She earns her keep by doing jobs from Bottlemails as a Chroma. Chromas are people who do freelance work for rewards by making a solution to other people’s problems. 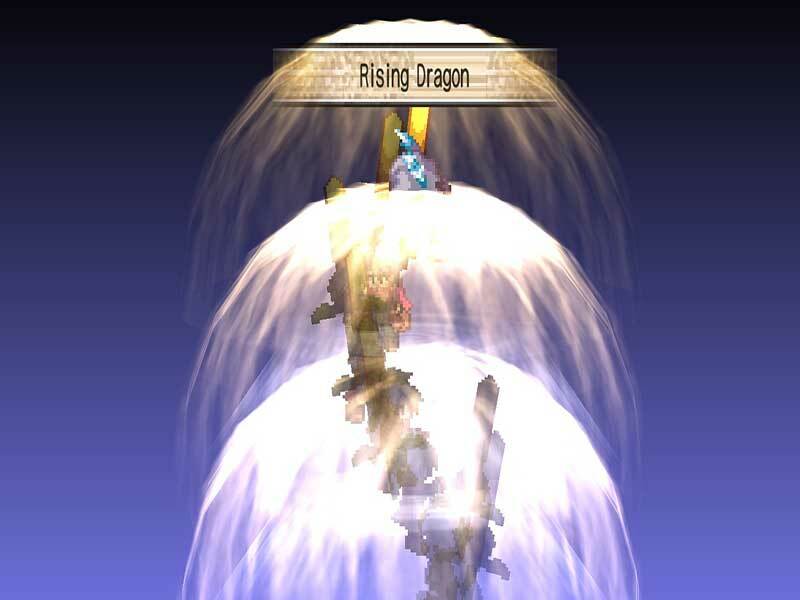 Because of Marona’s unique ability, she often does not get paid because people think of her as “possessed”. The only thing that keeps her going is the teachings of her parents to “help people, and someday everyone will start to like you”. She meets a phantom named Ash, and together, they will start their journey. Marona’s main goal is to earn enough money to purchase her home, Phantom Isle. Take your battles on an isometric board and send out your phantom allies. Brave the battlefields gridless system but be careful not to be out of bounds. Collect as much mana as you can and spend it wisely. 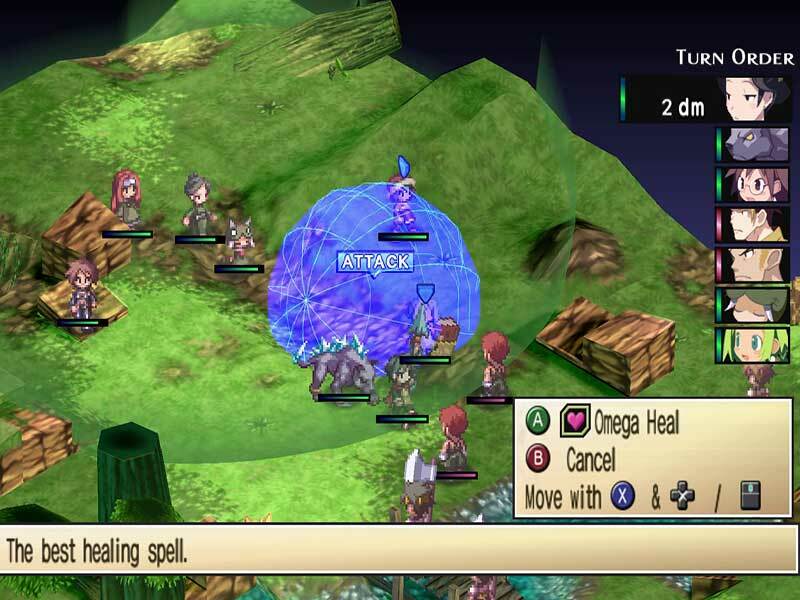 Get to enjoy a great storyline and enjoy the tactical adventure ahead of you. There are 14 offers ranging from 1.87€ to 14.99€. 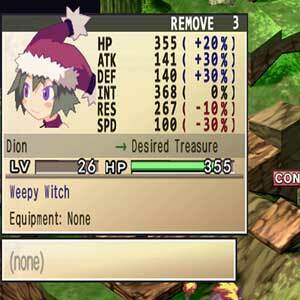 STEAM CD KEY : Use the Steam Key Code on Steam Platform to download and play Phantom Brave PC. You must login to your Steam Account or create one for free. Download the (Steam Client HERE). Then once you login, click Add a Game (located in the bottom Left corner) -> Activate a Product on Steam. There type in your CD Key and the game will be activated and added to your Steam account game library. STEAM GIFT : A Steam gift is a one-time transfer you receive. You activate and install Phantom Brave PC to play on Steam, it is a non-refundable game that stays in your Steam games collection. Please read the store description about any language or region restrictions.